Waterfront Products has been selling and servicing Feighner Docks in Michigan’s Upper Peninsula and Northern Wisconsin since 2002. 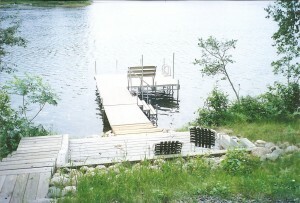 Feighner docks are known for their strength, safety and unique design. 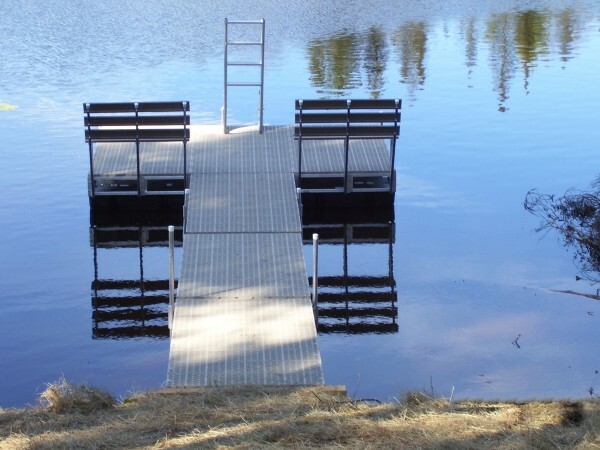 Through Feighner, Waterfront Products offers sales and service of rolling, sectional, and floating dock options. The Feighner Rolling Dock simplifies putting your dock in and taking it out. The height adjustment on a Feighner Rolling Dock is an exclusive winch system that only requires turning one crank to raise or lower the level of the dock. 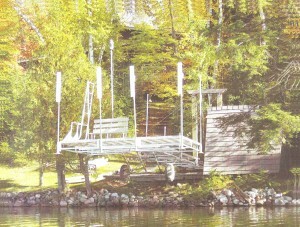 The Feighner Sectional Dock has a modular design for an unlimited number of configurations. This allows the dock to be designed to meet your specific needs. The Feighner Floating Dock changes with the water making it a great option for handling those seasonal water level changes.